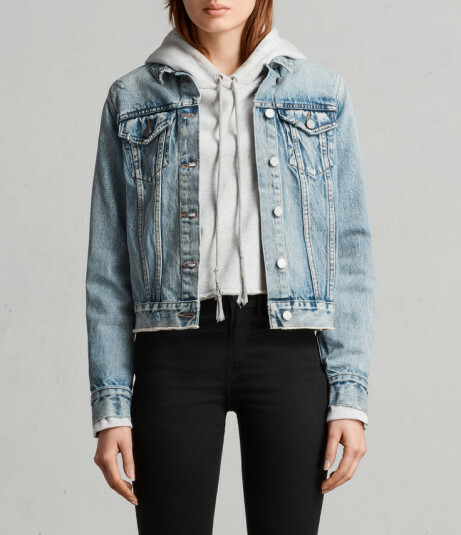 NEW ARRIVALS: HAY DENIM BUCKLE JACKET - £108.00! 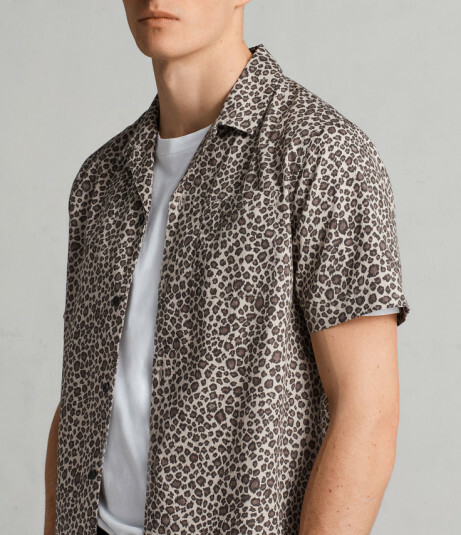 NEW SEASON - Apex Short Sleeve Shirt £85.00! 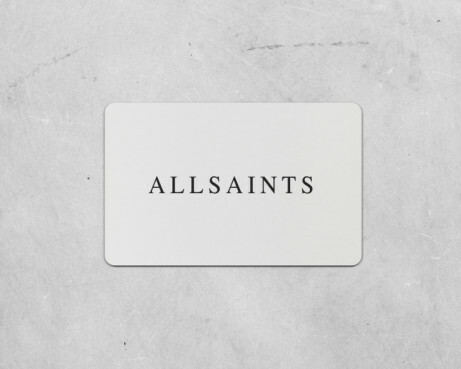 You can customise our Gift Cards to make it a perfect gift! 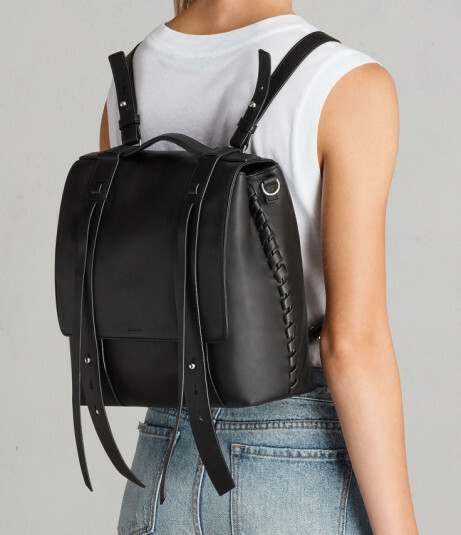 FIN SHOULDER BACKPACK - £298.00! 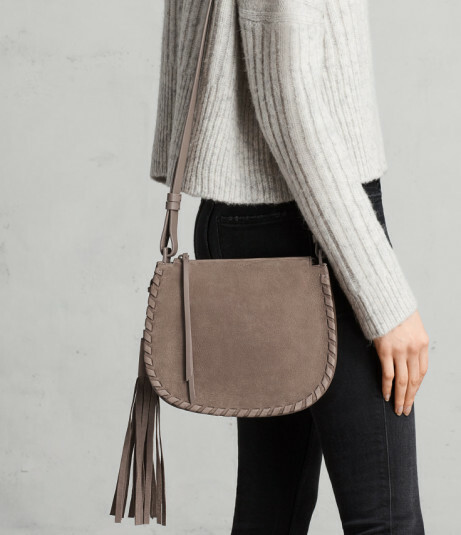 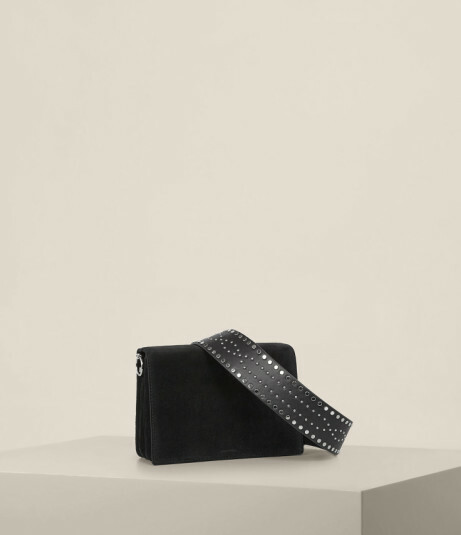 BEST SELLER - BILLIE MINI CROSSBODY £198.00! 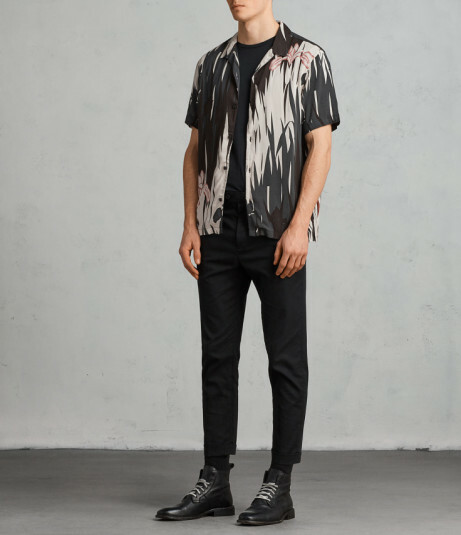 NEW IN - NAHIKU SHORT SLEEVE SHIRT £85.00!